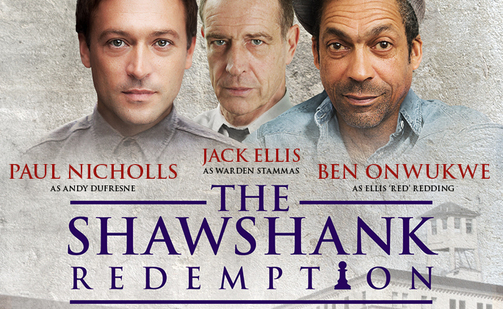 Paul Nicholls, Jack Ellis and Ben Onwukwe will star in the 2016 UK Tour of The Shawshank Redemption. 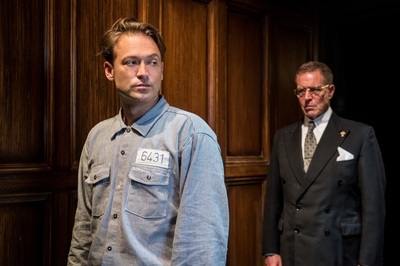 Following a hugely successful 2015 tour, Bill Kenwright’s production, inspired by the classic film and based on the short novel by Stephen King, begins performances 31st August at Theatre Royal Windsor. The play examines desperation, injustice, friendship and hope behind the claustrophobic bars of a maximum security facility. The movie starred Tim Robbins as Andy Dufresne and Morgan Freeman as Ellis 'Red' Redding and was nominated for seven Academy Awards including Best Picture, Best Adapted Screenplay and Best Actor for Freeman. PAUL NICHOLLS (Andy Dufresne) is best known and loved for his role as heart throb Joe Wicks in EastEnders, and has since appeared in acclaimed television programmes Grantchester, Death in Paradise and The C Word. 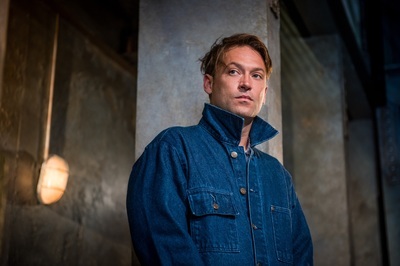 Paul made his West End debut in Long Day's Journey Into Night at the Lyric Theatre before appearing in Festen (Lyric, West End) and Vincent in Brixton (National), both directed by Rufus Norris. 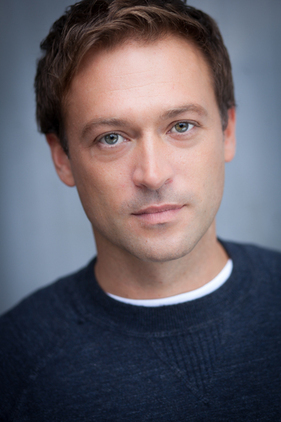 He has also appeared in several plays at the Tricycle, Bush, Hampstead and Almeida.